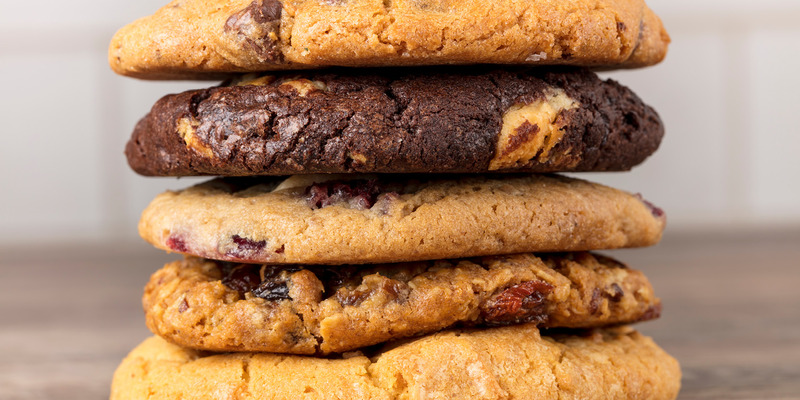 An assortment of 24 delicious freshly baked cookies. 1/2 Gallon container of our Soup of the Day. Can choose between a vegetarian or meat soup. Served with our fresh focaccia bread. Individual cookies to add to your order. Choose from Chocolate Chip, Oatmeal Raisin, White Chocolate Cranberrry and Double Chocolate Chunch.